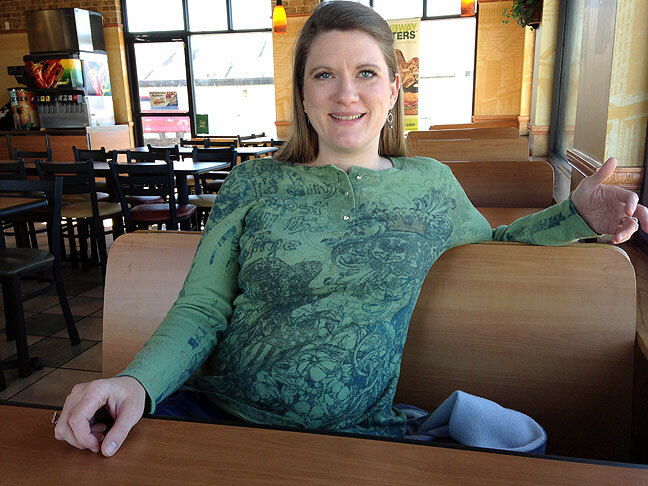 Jamie and I had lunch at Subway yesterday. 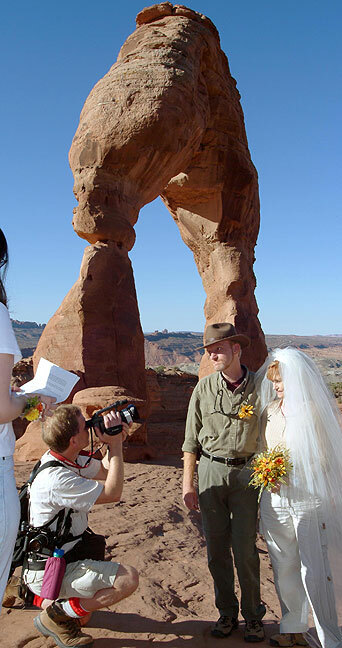 Abby and I got married at Arches National Park in October 2004. Yesterday I had a bunch of fire-and-forget tasks to accomplish at my office associated with migrating data to a new file server. Just as I was setting up one of these tasks, Jamie called, and I suggested we grab bite of lunch. “We got married,” I suggested, me to Abby in 2004 and Jamie to Ian in 2006. Gone were all the things that seem to make life stand still: the desperate nights wondering if we would be alone forever, why our last partner bailed on us, how long would it be, if ever, until we found someone, and would that someone break our hearts all over again. I can’t say enough good things about marriage, with the criticals caveat that it’s not easy, and that it’s hard to find the right person to marry. Jamie and I found the right partners after years of searching. Jamie also talked about the way she and I were able, back then, to commiserate without judgement. We were just there for each other, day or night. I like to think that will always be true. 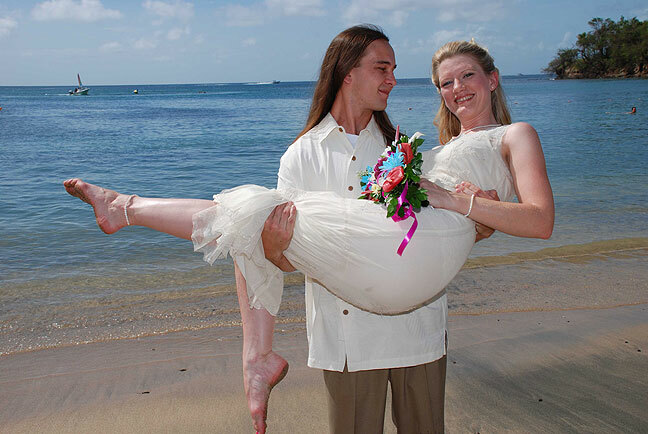 Ian and Jamie tied the knot in the Caribbean in 2006. The reason I am Jamie Roo on here is Richard, Anne and Cookie Roo…wonderful memories and lasting friendships. Good stuff. My theory on why life seems to move faster now: When I was 20, one year was 1/20 of my life. Now, one year is 1/42 of my life, less than half as long as it used to be. Every year is therefore relatively shorter than the previous year, when expressed as a fraction of your current lifespan.